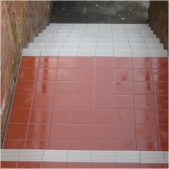 If you are looking for quality Tiling Specialists to do Building Contracts, work to your business premises, or beautiful tiling to your home, then Holford Tiling Specialists are the people you need. With over 20 years experience, the tiling specialists at Holford Tiling will be able to turn your cutting edge ideas into reality, making us the perfect choice for the job. Based in Hyde we are also willing to travel. 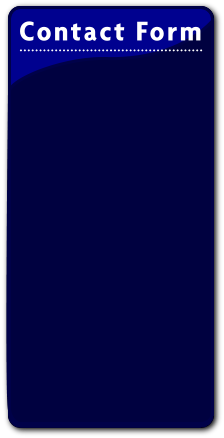 Holford Tiling Specialists are a Topps Tile Approved tiler and we always like to please our customers. 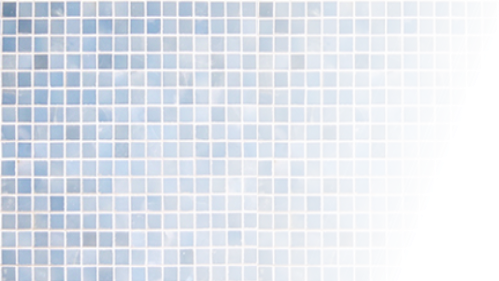 At Holford Tiling we can fit all wall and floor tiles, including granite and ceramic tiling. 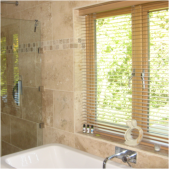 We also do domestic tiling, commercial tiling, plumbing and underfloor heating. 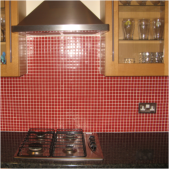 Take a look through our website to view our work and find out more about our Tiling and Plumbing Services. At Holford Tiling Specialists we are very proud of all our work. 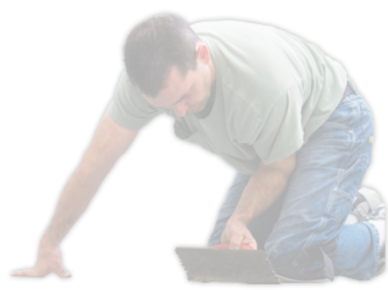 Our Tilers are very experienced and will do everything they can to help. 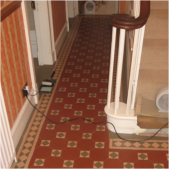 With high quality tiling services, plumbing services and underfloor heating you definitely wont be dissapointed. Read our reviews on Free Index. Everyone has their own ideas of how they want their business or their home to look. 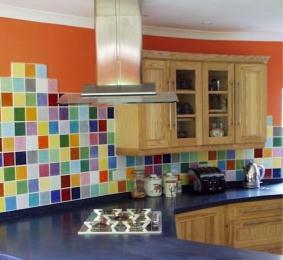 Holford Tiling Specialists can help you get that look you want. All you need to do is contact us, and we will arrange to do a quotation for you at your convenience. Our no-obligation quotations are free, so you have nothing to lose!